Join us for an evening of remembrance and hope. This faith-based service will be filled with art, song, and stories of hope and forgiveness. Speakers include Frank DeAngelis, Scott Christy, Patrick Ireland, Crystal Woodman-Miller, Philip Yancey, and Makoto Fujimura. 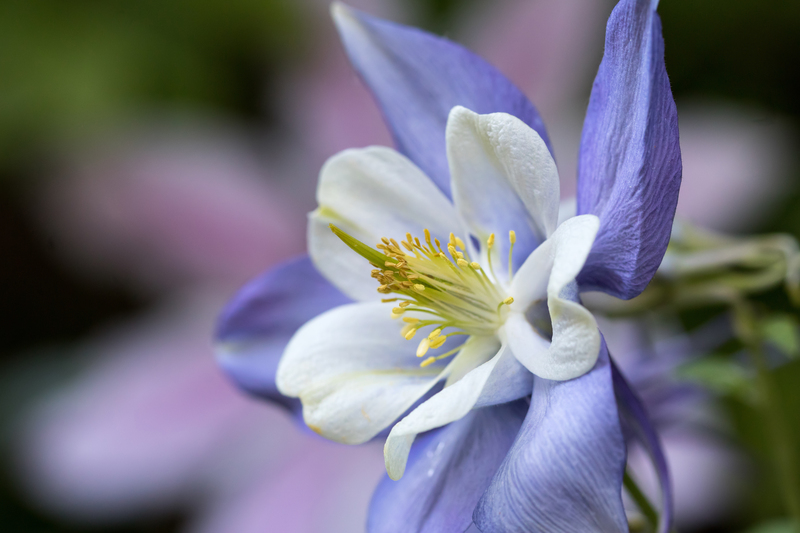 We will also be raising money for the Columbine Permanent Memorial for future maintenance and upkeep for generations to come. We would like everyone to donate $20 in honor of the 20th commemoration. You can donate now by going to: https://www.columbinememorial.org/?page_id=49. Ticketed RSVP for the evening is required. RSVP here. Tickets are free.